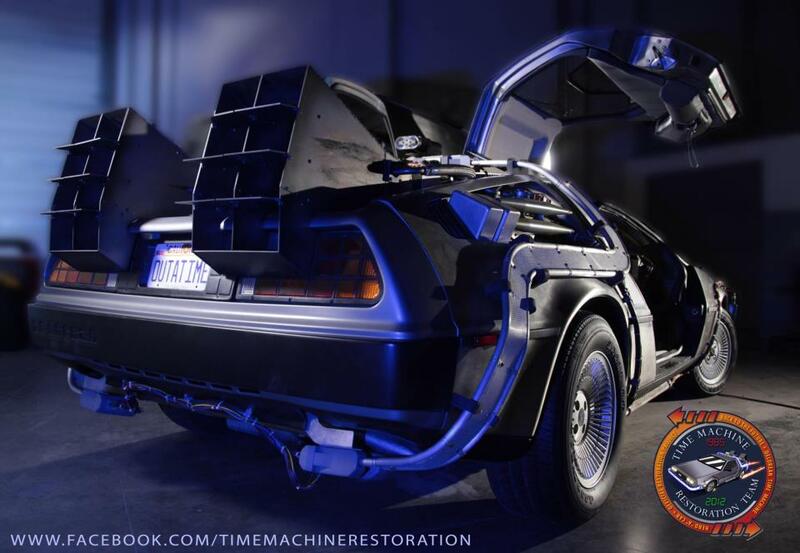 After over a year of restoration work the original DeLorean from the classic Back to the Future film has been restored to all its awesome glory! 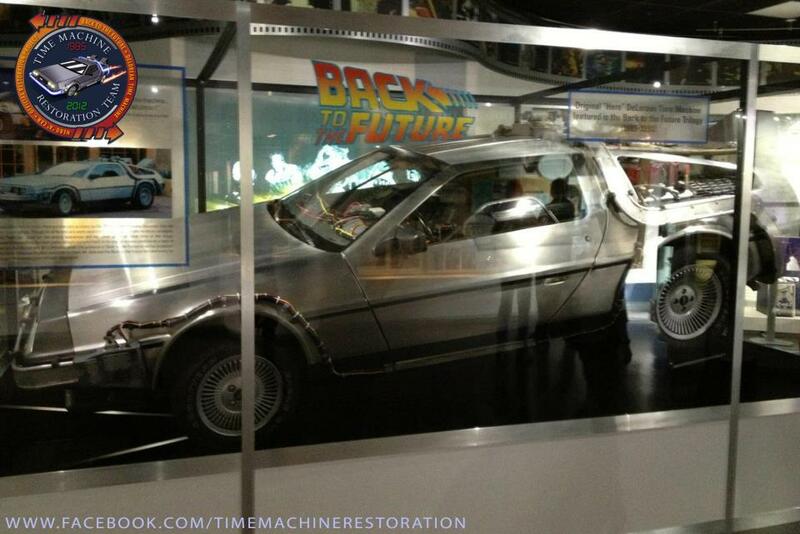 The car is now currently on display at Universal Studios Hollywood. This car is actually one of three models used during filming. It was called "Hero A" and was used predominantly for shots with the actors themselves. The other two cars were used for stunts and close interior shots. The restored car's front flux bands have been replaced, but they were able to use mostly original materials. When you're building a replica, you can decide how forgiving you want to be, but to do it right, to truly nail it... to hold every piece to the highest level of accuracy achievable — well, that's the real trick, and it took the best team in the world an incredible amount of time and effort to pull it off. 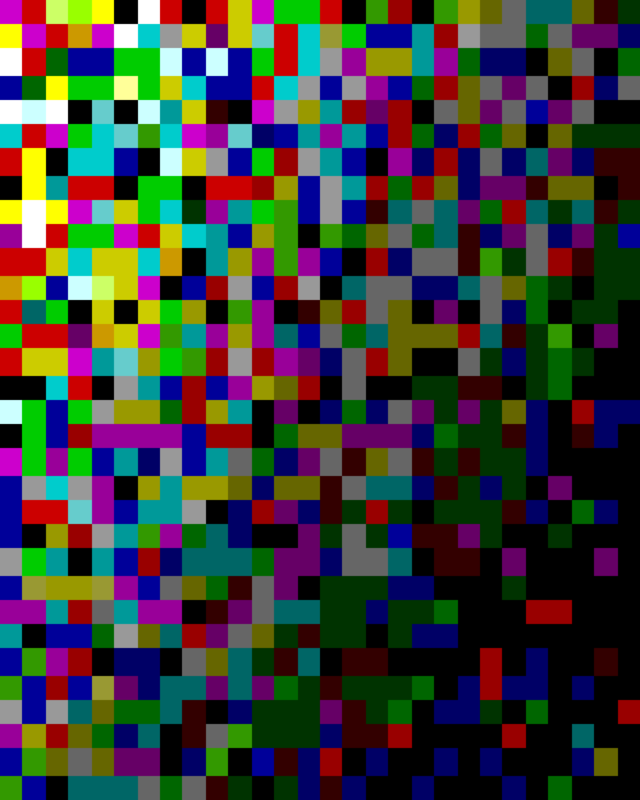 It simply had to be what it was — a labor of love. Ever since I saw Back to the Future this has been my dream car. I know I'll never own it, but it's cool to see this one get the awesome restoration that it got. BACK TO THE FUTURE DeLorean iPhone 6 Case Is Totally Gigawatts! Remember This? BACK TO THE FUTURE II Kids DeLorean Motorized Car! 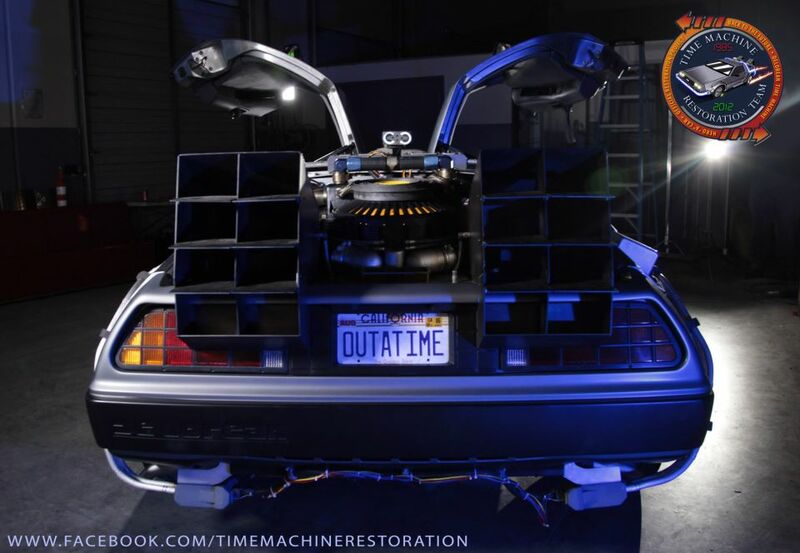 Awesome BACK TO THE FUTURE DeLorean Cake!